to study where you want, and whenever it fits your busy schedule. The 100% online set-up of the program will save you time and money for traveling abroad. This does not mean that you study in isolation. Through the interactive discussion forum you can stay connected with your peers and professors to share experiences, pose questions, discuss real business cases and initiate debates. You can also choose the blended option by following the specialization courses on campus in Maastricht in July. Watch the video here below to find out more about this exciting program! Please note that the start dates of the Online MBA have changed to June and November. Courses are delivered in 8-weeks modules, in an active learning format. To stay focused and to guide you through the program you will fulfill practice-oriented assignments every week. These assignments can consist of different tasks, all related to the topic of the course and can vary per week. Literature reading, debates in the discussion forum on video cases or journal entries, following lecture casts are all elements of the program. Video cases in the discussion forum will initiate the debate with your fellow students while animated videos will introduce you to the weekly topic. Every two weeks you will discuss journal entries which relate to the topic of the course. You follow online presentations by experienced faculty in the lecture casts. The discussion forum is the place where you connect,interact, share experiences and work together with fellow professionals making you part of a diverse and international virtual classroom. You finalize each module with a final assignment/project. To monitor your progress during a course you will reflect on your performance through self-assessment activities. Our international faculty are highly experienced in the delivery of online courses and will guide you through the program. Career service presentations and consultations are also available for Online MBA students. All these elements are making the MSM Online MBA the ultimate online learning experience. You can follow the MSM Online MBA completely online with no obligations for residential weeks. 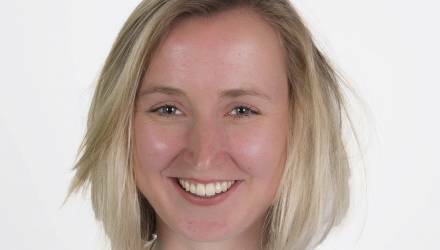 However if you would prefer to have a face-to-face experience, you can join the specialization courses or one of the other MBA modules at MSM in Maastricht. At additional cost we could help you to travel to our campus in Maastricht to take the specialization of your choice or one of the other MBA modules in a face-to-face class room setting. 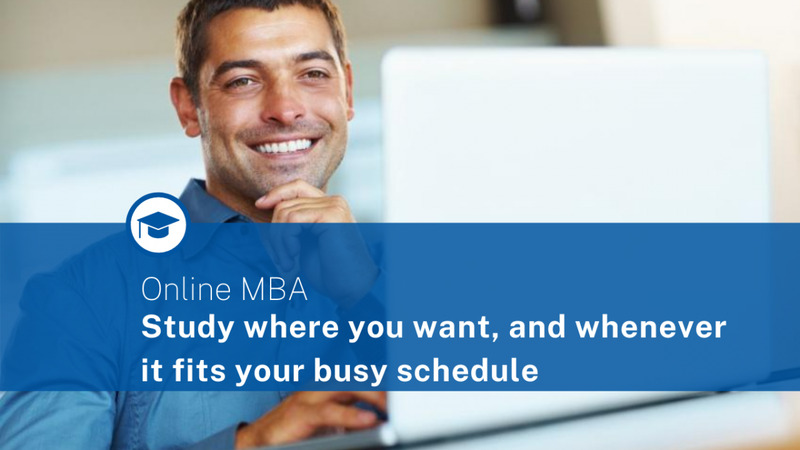 The online MBA offers you the flexibility of combining your job responsibilities and/or family obligations with studying an MBA. The format of the program offers you the opportunity to study wherever you want and whenever it suits your schedule. You will have no exams but to keep you focused and on track you will submit weekly assignments. These assignments are very practice-oriented, focused on current developments in business and immediately applicable to your own organization. To get an overview of how the Online MBA is structured, please check the MSM Online MBA tentative schedule 2019-2021 which gives a detailed overview of the Online MBA schedule for the coming years. To allow you to customize your MBA around your specific study needs and career perspectives, MSM offers a number of specializations. For the Online MBA you can choose from two online specializations or different specialization courses on-campus at MSM in Maastricht (2 weeks in June/July of each year).